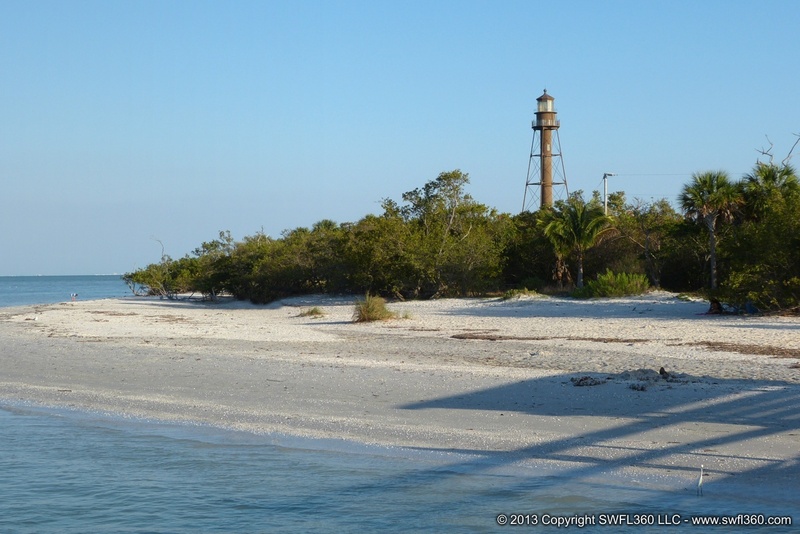 Causeway Islands Beach Parks – There are three islands located both sides of Causeway road as you approach Sanibel Island. Ideals spots for windsurfing, kitesurfing, swimming and fishing! The historic Sanibel Lighthouse is just minutes away from Sandalfoot Beachfront Condominium. Lighthouse Beach – This is the site of our historic and functioning lighthouse! Located east end of Periwinkle Way, the beach wraps itself around the Gulf of Mexico to the Bay at the eastern tip of the island. Gulfside City Park – During the summer season, this beach is prevalent to loggerhead turtles! Picnic tables, and shady trees make this spot popular for families. Parking fees apply. Located on Algiers Land off Casa Ybel Road. 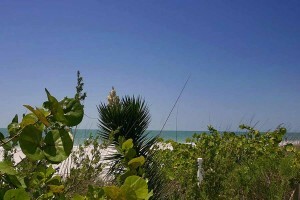 Tarpon Bay Beach – Easily accessible, however, it is a brisk walk to the beach. Pack lightly or drop off at the entrance before parking. Located on Sanibel-Captiva Rd at Blind Pass, parking for recreational vehicles is available. Located at the south end of Tarpon Bay Road at West Gulf Drive; parking on Tarpon Bay Rd. 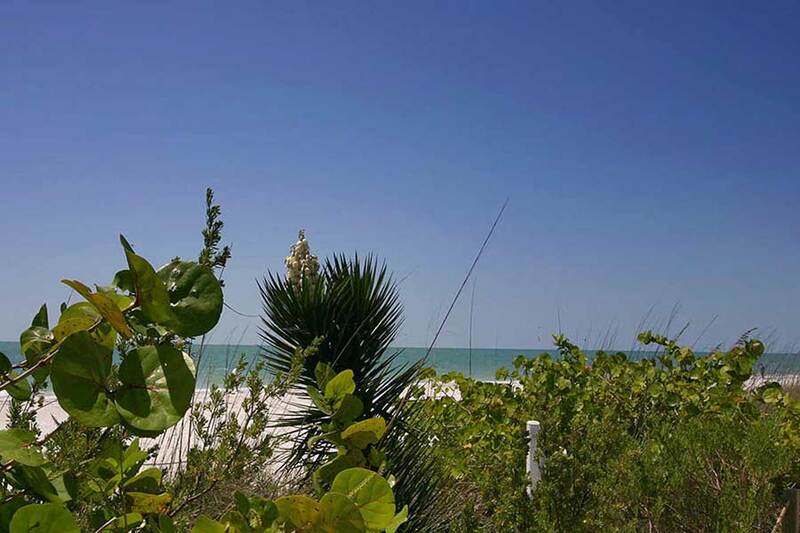 Blind/Pass Turner Bay Beach – Located between the islands of Sanibel and Captiva, this stretch of beach is popular with sun gazers, fishermen and shell-seekers alike. Public parking is limited and is located off Sanibel-Captiva Rd at Blind Pass.